Our team of professionals provide a wide range of targeted services. We bridge the gap between businesses seeking workforce diversity and qualified job seekers with disabilities. 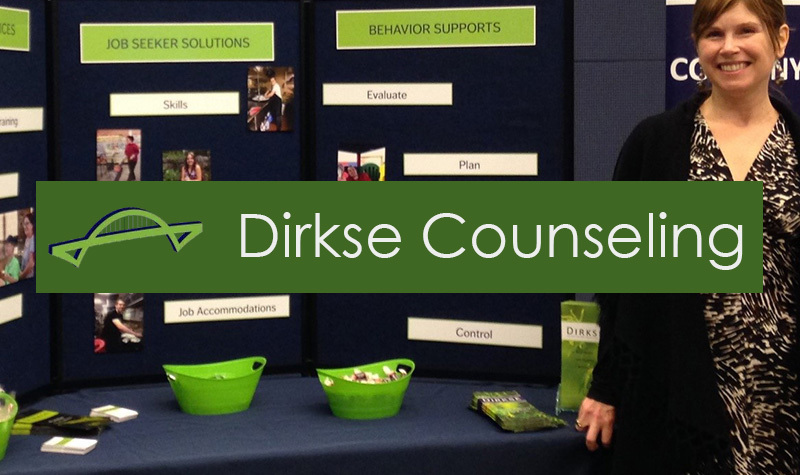 By matching job seeker skills, abilities and goals to business needs, Dirkse CC creates a successful solution for all. Specialized supportive placement of qualified employees with disabilities. Our employment and counseling staff provide ongoing expert guidance. Our background in human resources and counseling makes us your communication resource.